Apple has lowered the recommended retail price (RRP) of HomePod worldwide. The first price adjustment of the speaker since it launched in January 2018. While the price has been adjusted by $50 in the US, here in Australia its been cut by $30, likely due to the US dollar being stronger than at launch. Making the new price A$469, down from A$499. HomePod is an Apple-designed speaker that has been created for the home, complete with Siri and Apple Music integration. It features seven beam-forming tweeters, a high-excursion woofer, a six-microphone array, and more. 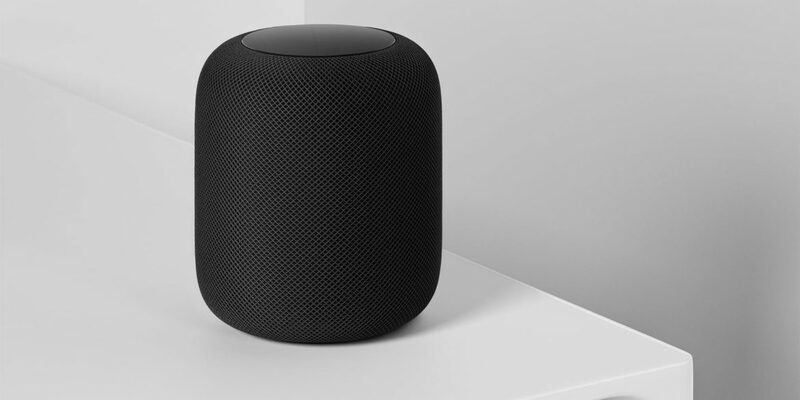 Powered by Apple’s A8 chip, HomePod is capable of automatically adjusting the acoustics and sound depending on where its placed in the room. Even with the price cut, HomePod is priced higher than most speakers its compared to. Such as Amazon’s Alexa, Google Home, and Sonos speakers. However, I have been using HomePod in my home for the past year and can’t stress enough – it’s an incredible sounding speaker. And incredible sounding speakers can be extremely costly, well above HomePods price. The new price of HomePod is effective immediately on Apple’s online store. 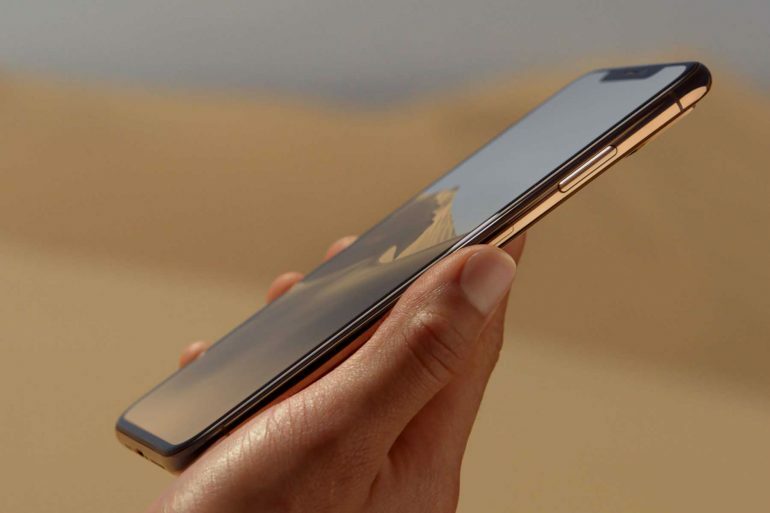 Apple is offering free shipping and 14-day returns on all purchases.